the co-incidence festival is a gathering of experimental composer-performers hosted by Non-Event at Washington Street Gallery in Somerville, MA. this project is based on an expanded view of what constitutes art, music, and the traditional concert. following the example of the revolutionary arts community Black Mountain College, it will bring together a group of radical artists operating in the boundary-zones of their practice to take part in a festival curated as ‘social sculpture.’ reflecting the values of experimental music, co-incidence will be allowed to grow organically, strongly influenced by the artists who attend: the directors simply provide a time, space, and loose framework. there will be encouraged but not required peer-to-peer meetings between artists in lieu of official lessons, the people attending will not be labeled as student or faculty. if you have any questions, please email us at: coincidence.festival@gmail.com. check out some media from our 2017 or 2018 season. All concerts (unless noted) are held at WSAC. a presentation / performance of the artists' work and documentation accumulated during the festival. the third season of the co-incidence festival will take place from january 11—20, 2019, at Washington Street Art Center in Somerville, MA. as with the past two years, the overarching goal of the festival is to bring together experimental composers/performers/artists to focus on collaboration, critical discussion, workshopping, and performance. in 2019, this will last 8 full days (not including arrival and departure days). the festival is directed by experimental composer/performers aaron foster breilyn and luke martin. the structure of the festival will include daily conversations led by sarah as well as various activities, existing somewhere between 'pieces' and everyday events, proposed by the artists. all is, as always, free and open to the public. such events, this year, will include the daily collective creation of white noise, a soundwalk in middlesex fells, searching for presence of mind on walden pond, a wine tasting, experimental modes of documentation, and so on. these are open and everyday situations; practices of being together. we are creating this festival as a conscious instance of composition as social practice. we hope that this act and ethos becomes even further developed during the course of our work together. ultimately, we hope that this can become a truly special week of collaboration, discussion, performance, and composition; one in which we can form lasting and caring relationships, establish practical tactics with which we can hone our daily practices and challenge structures of capital, and investigate radically alternative modes of being, thinking, and relating. Non-Event is a Boston-based concert series devoted to the presentation of the finest in experimental, abstract, improvised, and new music from New England and around the world. founded in 2001, Non-Event has presented over 260 concerts in and around Boston in a wide variety of venues from coffee shops, galleries, and loft spaces to former movie palaces, university lecture halls, museums, night clubs, 19th-century ballrooms, a Victorian-era pumping station, and inside Boston's iconic City Hall. in addition to working with numerous venues and organizations over the past 15 years, Non-Event organizes a longstanding series of informal monthly coffee house concerts featuring local musicians and sound artists, held at Café Fixe in Brookline and made possible in part by the Brookline Commission for the Arts. Sarah Pitan is a young American artist. she is a first-generation Nigerian-American who was born in raised in Boston. she has backgrounds in sports, dance, and visual arts, all of which indirectly inform her current artistic work. her education in piano performance and music composition at the Rivers School Conservatory and the Boston Conservatory directly inform her work. however, her current practice involves an intensive conceptual abstraction from the aforementioned disciplines, which are under attack. she refers to her work as manipulative, improvisational, accelerative, or abductive writing. in this way, Pitan experiments with concepts originating in post-Kantian ontology. along with this, concepts developed in formal logic, set theory, and minimalism influence her work. the bulk of Pitan’s work exists in writing : notes, transcriptions, and scores. her work attempts to deterritorialize the stage and reappropriate a critical method of performance. she currently resides in Brooklyn. 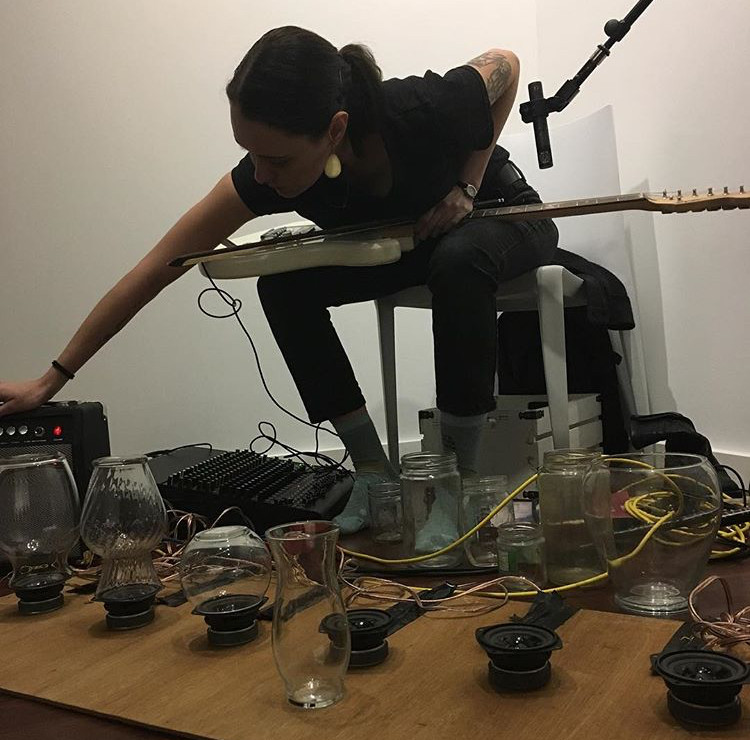 Clara Allison is an experimental composer, sound programmer, electro-acoustic musician, and sound artist currently based in New Hampshire where she is pursuing her Masters in Digital Musics at Dartmouth. Her work specializes in analog synthesis, organ, instrument design, and sound programming while engaging with concepts of poetics and ecology, the body’s relationship to space/instruments, and the spatializaiton of sound and sense. Clara explored these concepts while double majoring in Literature and Electronic Music and Sound at Bard College where she received her B.A. in 2018. Her current work/thesis at Dartmouth explores the relationship between touch, sound, and light in designing electronic instruments/installations as well as acoustic ecology and the understanding of soundscape design/studies through the lens of climate change. 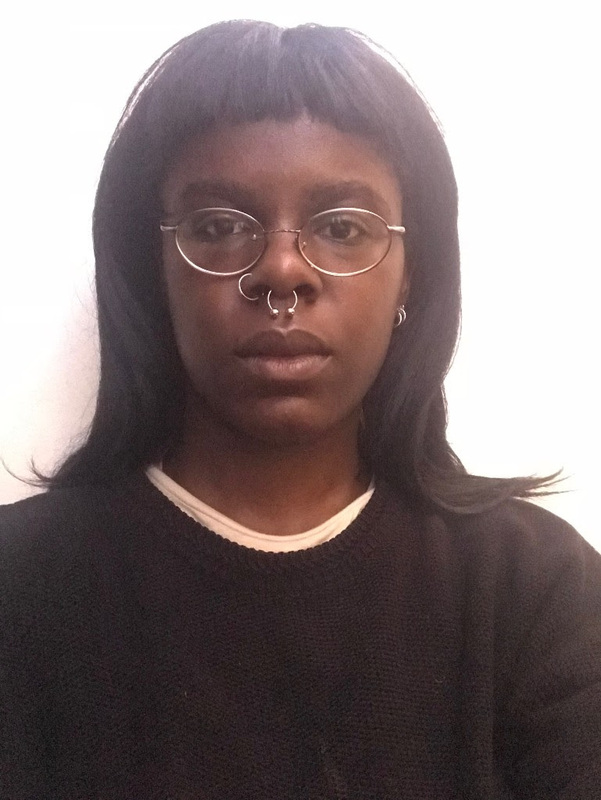 She has studied computer composition and sound installation/instrument design under Bob Bielecki, Michael Casey, Matthew Sargent, Spencer Topel, and Richard Teitelbaum. Derek Baron (b. Illinois, 1989) is an artist mostly with sound and music. Their solo work centers around assembling recorded sound, recently trying to engage with questions of whiteness and memory in the audiovisual complex. With Emily Martin, Derek co-operates the Reading Group record label from their apartment in New York. 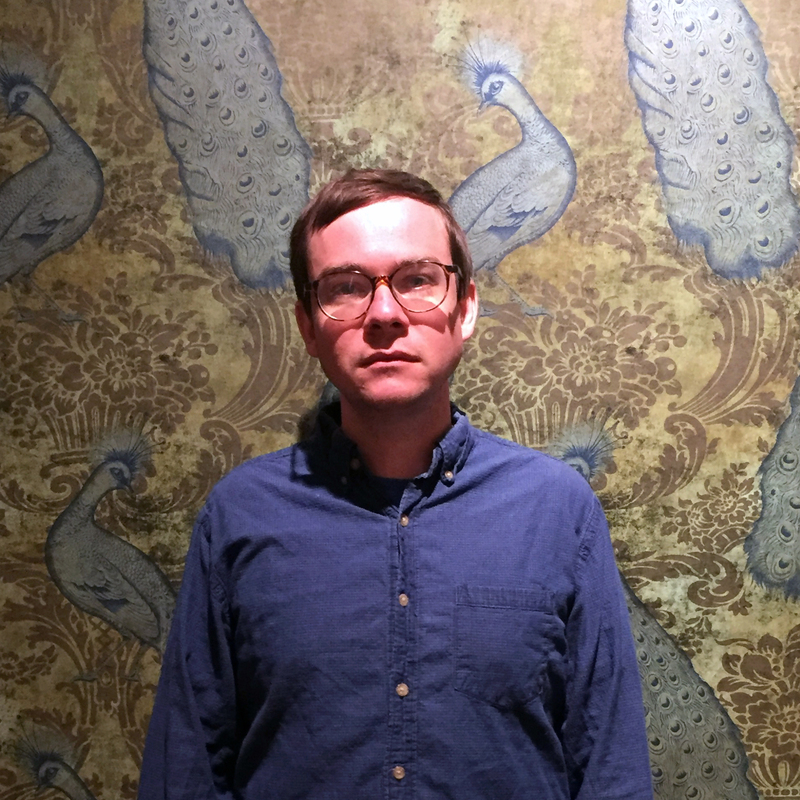 Derek is currently working on a PhD in Historical Musicology at New York University, where they are thinking about questions of race and representation in field recording, audiovisual dissonance, and musical realism. 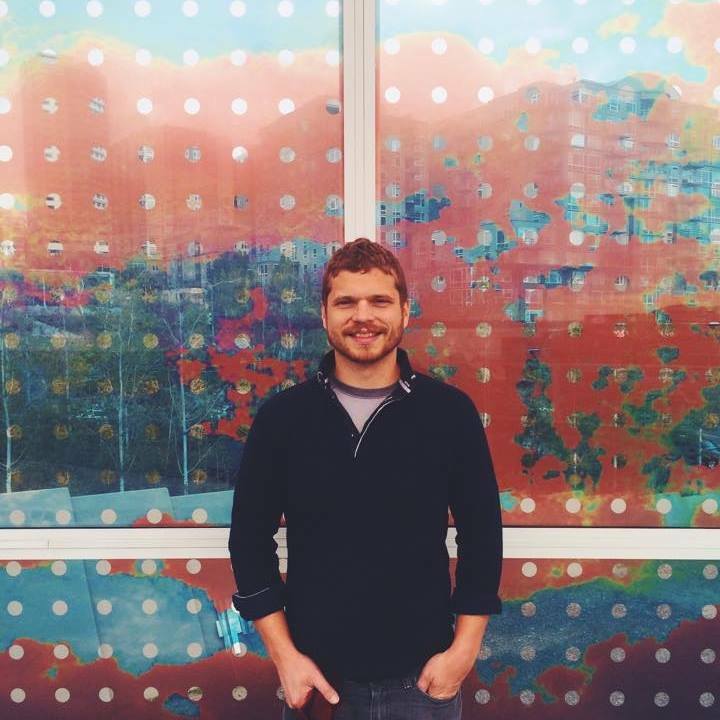 Jordan Dykstra (IA, 1985) is a composer and violist with interests in the liminality of sound and temporal thresholds. Dykstra has studied with Daníel Bjarnason, Michael Pisaro, Wolfgang von Schweinitz, Ulrich Krieger, Chiyoko Szlavnics, and Alvin Lucier. His largely conceptual works, ranging from “traditional” notation to graphic scores to text scores and beyond, have been performed and programmed throughout North America and Europe. Joachim Eckl was born and brought up in 1962 in Haslach, Austria. The relation to his country and culture as well as the local particularities became important for Eckl after he returned from studying in New York in 1989. His commitment and work is based on the conviction and knowledge that the achievements of the 20th century entailed progress but also an immoderate carelessness: for Eckl, the time has come to return something to the river and the region. After his studies of psychology in Austria and New York, Eckl has worked for over 20 years in various positions and roles in the art world. 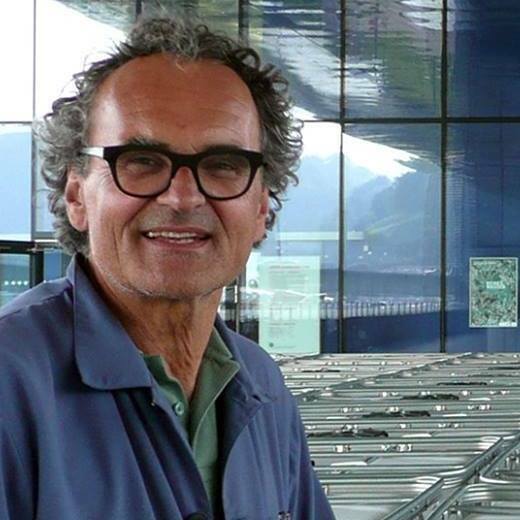 In parallel to the realization of over 100 of his own projects, he was part of the implementation of the large-scale projects of Tony Cragg, Jeff Koons, Christo & Jean Claude, and Klaus Rinke. Eckl currently works as a freelance artist under the label HEIM.ART® in “Der Station—Neufelden” and as part of international projects. Run by Eckl, “Die Station—Neufelden”, the former warehouse on the Große Mühl, has been used as an art space for over 10 years. In the years 2008—2009, he realized projects in Austria, the Czech Republic, Germany, Great Britain, Egypt, Zambia, and Zimbabwe. 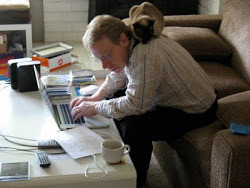 John Eagle is a composer, performer, sound designer, and teacher based in Los Angeles. His work explores sound perception and spatialization, harmonic modeling, performance tasks, and different tuning approaches. His music has been performed in the US and Europe by the Dog Star Orchestra, Isaura String Quartet, Inverted Space Ensemble, Guthrie & Streb, What’s Next? Ensemble, Sage City Symphony, and others. 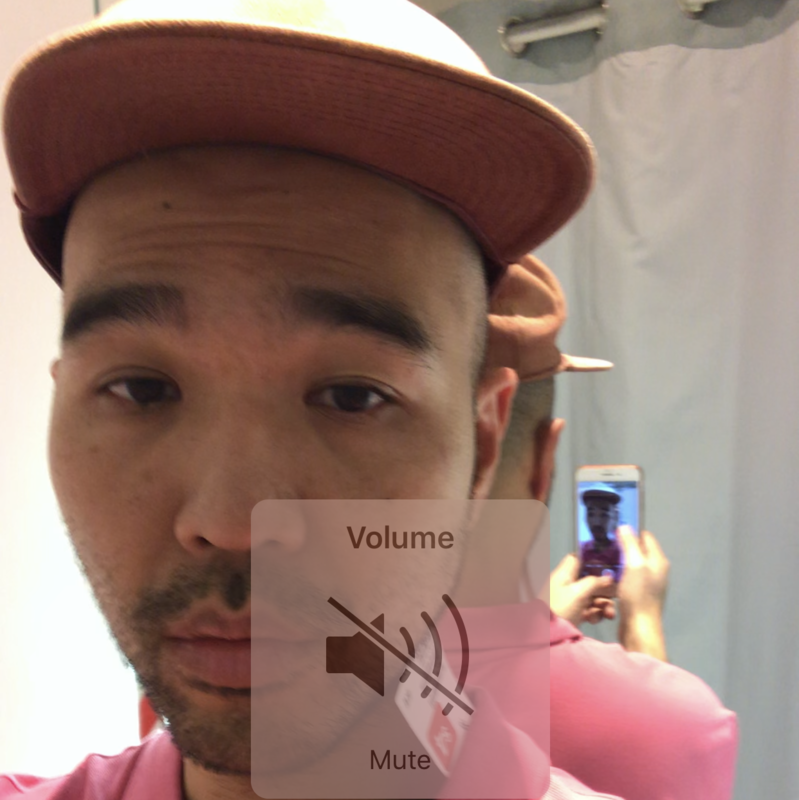 His sound design has been heard in interdisciplinary work with artists Janie Geiser, Cassia Streb, Randolyn Zinn, and Dina Janis. 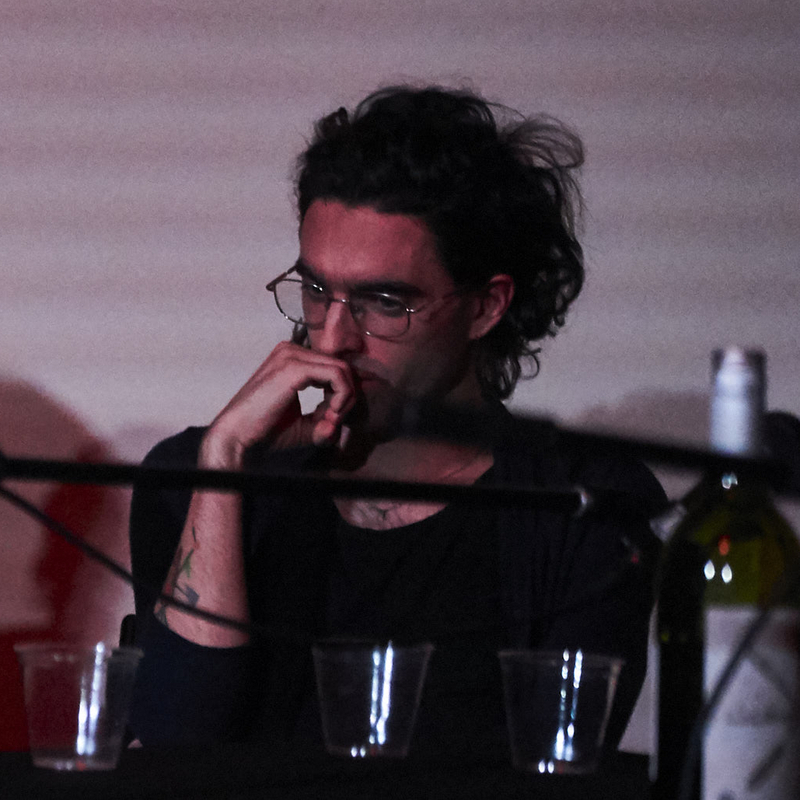 He is the co-founder of FWD: /rcrds/ and performs with the Dog Star Orchestra in Los Angeles. Born in Buffalo in 1961, Michael Pisaro is a composer and guitarist, a member of the Wandelweiser Composers Ensemble and founder and director of the Experimental Music Workshop, Calarts. His work is frequently performed in the U.S. and in Europe, in music festivals and in many smaller venues. It has been selected twice by the ISCM jury for performance at World Music Days festivals (Copenhagen,1996; Manchester, 1998) and has also been part of festivals in Hong Kong (ICMC, 1998), Vienna (Wien Modern,1997), Aspen (1991), London (Cutting Edge, 2007), Glasgow (INSTAL 2009), Huddersfield (2009), Chicago (New Music Chicago, 1990, 1991) and elsewhere. He has had extended composer residencies in Germany (Künstlerhof Schreyahn, Dortmund University), Switzerland (Forumclaque/Baden), Israel (Miskenot Sha'ananmim), Greece (EarTalk) and in the U.S. (Birch Creek Music Festival, Wisconsin). Concert length portraits of his music have been given in Munich, Jerusalem, Los Angeles, Vienna, Merano (Italy), Brussels, New York, Curitiba (Brazil), Amsterdam, London, Tokyo, Austin, Berlin, Chicago, Düsseldorf, Zürich, Cologne, Aarau (Switzerland), and elsewhere. He is a Foundation for Contemporary Arts, 2005 and 2006 Grant Recipient. Most of his music of the last several years is published by Edition Wandelweiser (Germany). and giving time and space to each intention. observing the changes of light and sound. Tim Tsang is a (performer) (performer). Constantly engaged in infinite play as an accumulative performance strategy, Tsang scripts friendly spaces (theoretical, physical) that invite uncertainty and perplexity. Often through over-identification and over-exposure toward the social, these spaces act as repositories for [critical thinking, contemplation, and escapism] in the context of [event, game, and concert]. over coffee in Maine in the Summer of 2015, Luke and Aaron had a far too grandiose idea: "let's do our own music festival!" (un)fortunately, they don't know when to stop. and here we are, with the co-incidence festival which kicked off its first season in January 2017. we wanted to fill a perceived gap in support for experimental composer/performers in the U.S. with a music festival focused on experimental music and built as an experimental composer might build a piece. you can check out our article in the Boston Globe here . first fundraiser to support the 2019 festival.